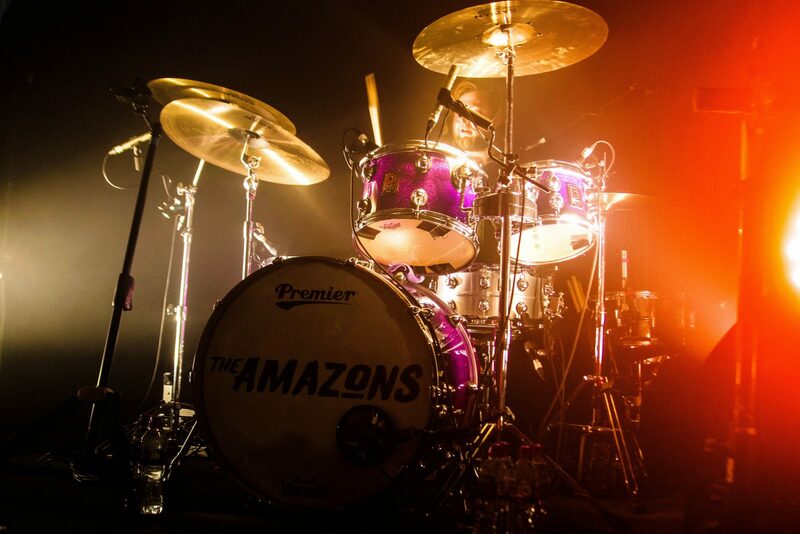 The Amazons continued their raucous UK Tour with a sold out date in the Scottish capital. The Liquid Rooms filled up early to catch the support act, The Pale White, perform. The guys from Newcastle gave a full rock experience which would have done them justice for a headline slot, leaving everybody excited about the prospect of what is yet to come. Then came the Amazons. 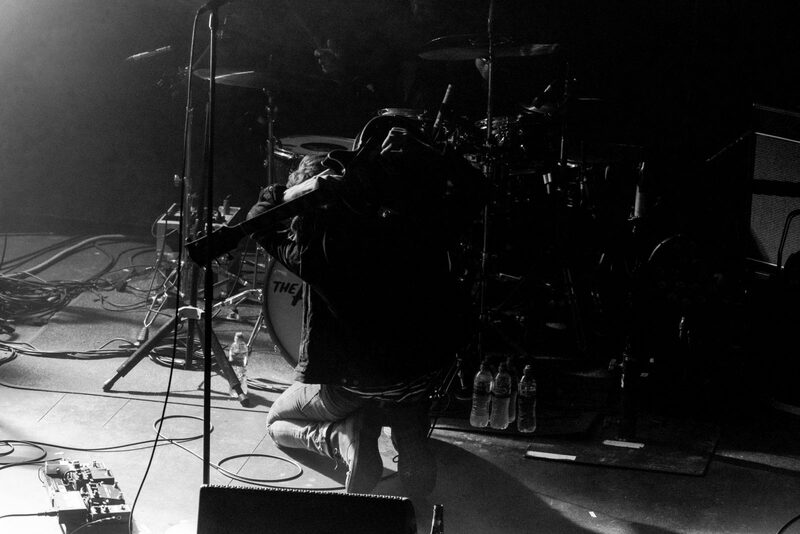 Touring their new self titled album, including tracks such as ‘Junk Food Forever’ and the already infamous ‘Black Magic’ the mosh pits were starting before they even came on stage. Bright lights, denim jackets and radiant ginger hair, the lads from Reading came on and killed it. Hands down one of the best shows I have seen this year. With stadium ready anthems, catchy riffs and lyrics you can pick up quickly, the crowd were jumping and jumping, in one of the sweatiest gigs of the year. These guys are the definition of hard work pays off, gaining more and more fans each show they play, selling out bigger and better venues around the world, and playing some of the best slots in the biggest festivals.